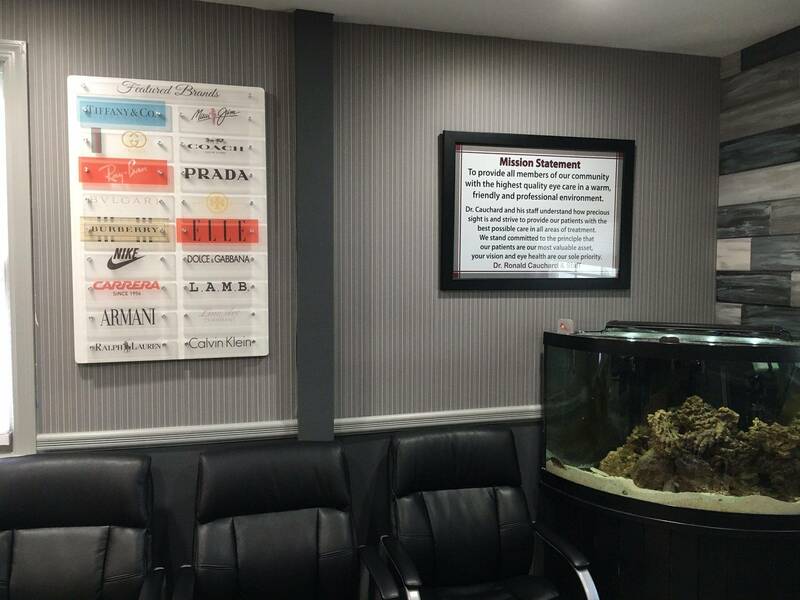 Welcome to the optometric office of Dr. Ronald Cauchard, in Wyckoff, NJ. Dr. Cauchard’s personal attention provides each patient with the finest eye care in the industry and a professional eye doctor experience. Dr. Cauchard’s complete eye care approach is your single source for evaluating your glaucoma treatment, having your routine eye exam checkup, treating red allergy eyes, and even making sure your eyeglass frames are adjusted properly. Our optometrist and staff are here to give you the best possible service. Our eye doctor has been in the area for over 30 years providing the Wyckoff, and neighboring Mahwah, Franklin Lakes, Midland Park, NJ communities with the eye care required for the active lifestyles of all ages. Dr. Cauchardi employs the latest, most advanced, state-of-the-art technology and is constantly advancing optometric and ophthalmological techniques through ongoing continued education. 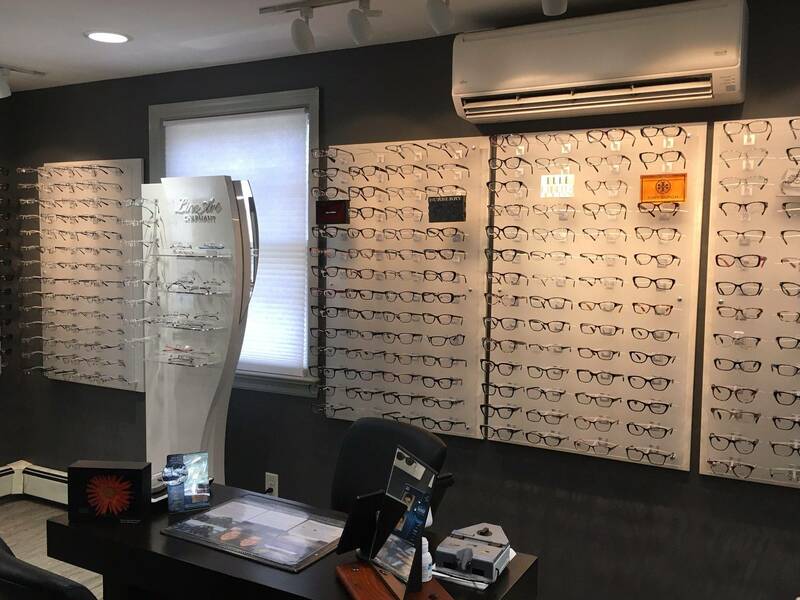 Our Mission is to provide all residents of the greater Wyckoff area community with the highest quailty eye care in a pleasant and professional environment. Dr Cauchard and his staff understand how precious sight is and strive to provide each patient with the best possible care in all areas of treatment. We stand committed to the principle that our patients are our most valuable asset, Your vision and eye health are our sole priority. We look forward to taking care of all your family vision needs with our team of optometrists, opticians, referring opthalmologists and ophthalmic technicians. 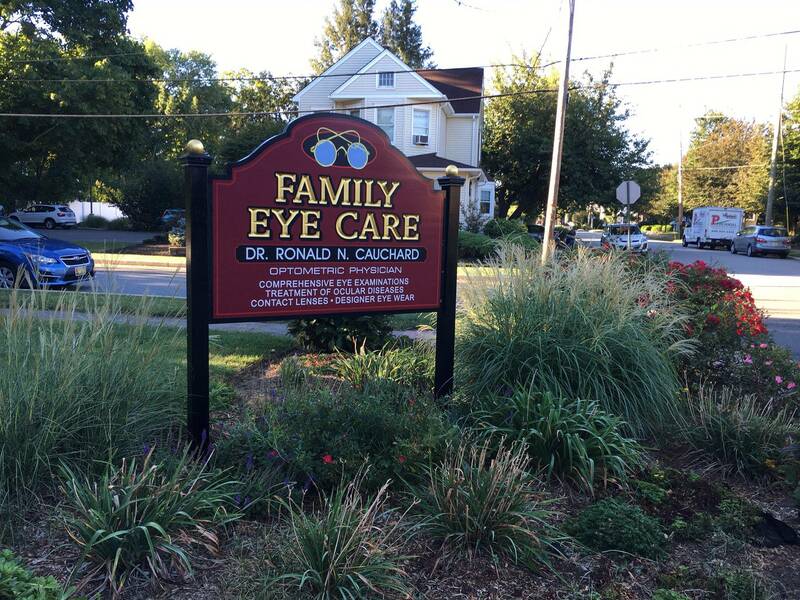 If you are in the Wyckoff, Mahwah, Ramsey, Midland Park, Franklin Lakes, NJ or surrounding areas, call us so you can be one of many that tell their family and friends about the “GREAT EXPERIENCE” they had in our office by a caring and professional eye doctor and staff. We look forward to your phone call for an appointment with our office. 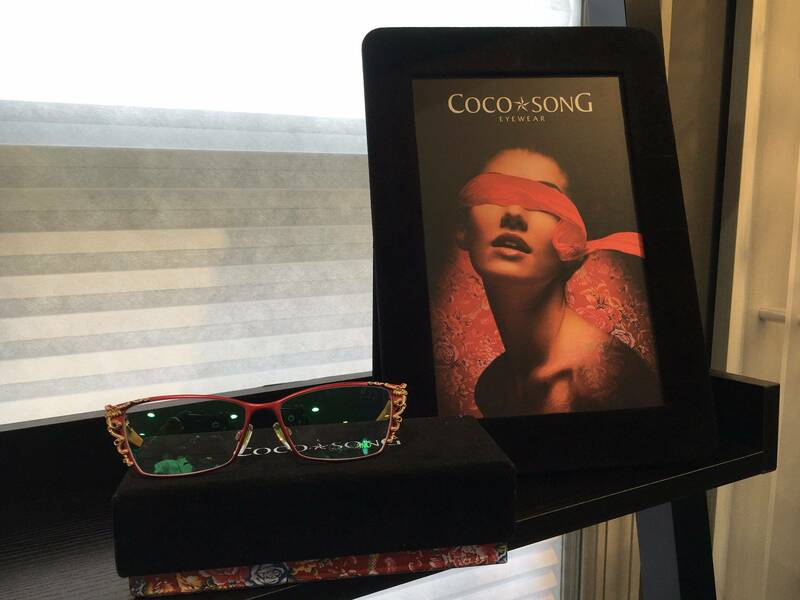 We Are Pleased To Announce COCO*SONG Eyewear!